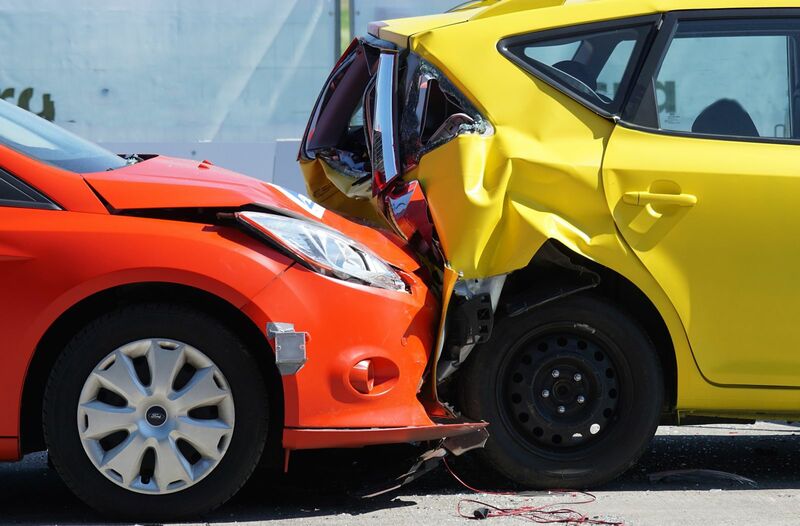 What Tactics Do Car Accident Insurance Company Use? Every day there are car accidents in Iowa causing serious injuries like cervical strain (whiplash), soft tissue injuries, herniated disc, broken bones, fractures and worse. Thankfully, often these car crash injuries will heal with time and without the need for surgery or other more invasive procedures. However, if you or a loved one are facing the reality of having surgery or dealing with a permanent injury (defined as 6 or more months of ongoing pain and problems) then you need to know how to protect yourself. They will tell you how sorry they are that you were injured, it was all their driver's fault and they want to make things right. They ask that you send all the bills to them. Note: They did not tell you that they will actually pay these bills you send them because they will not. Their tactic is to trick you into not having your bills paid by your health insurance and/or your own car insurance, so you will get turned into collections and damage your credit. This will put more pressure on you to settle your case for less than what is fair. Don’t be fooled by the insurance adjuster wanting to be your friend because many of them receive bonuses based upon how much they cheat you out of money by paying less than fair value for your claim. This is the person who may be nice in the beginning, but when you are not better within a few weeks they tell you that you should be better, maybe you have a prior condition, maybe you had another injury, etc. Note: These people are trained to frustrate you so much that you just want to sign the paperwork to get rid of them. Being pressured by an insurance adjuster to sign settlement paperwork is one of the last things that you want to do. Once again this is a tactic and/or strategy that they are taught at insurance adjusters’ training. They want you to become so frustrated with the process that you give up and don’t pursue a claim further. If even 1 out of 10 people decide to give up and not pursue a claim the insurance company has saved millions of dollars each year. If you have dealt with one of the above insurance adjusters then you should think about protecting yourself and your rights under Iowa law. You may or may not need an attorney in your Iowa car accident case and we will tell you straight-up if we think you do not. You are welcome to call our office at no cost or risk for a Car Accident Evaluation at 641-792-3595. If you prefer to learn about your rights before you speak with an Iowa personal injury attorney then request our book at www.IowaCarCrash.com. Our book exposes 7 Secretes to Not Wreck Your Iowa Car Accident case, how to find a qualified personal injury attorney for your case and much more.